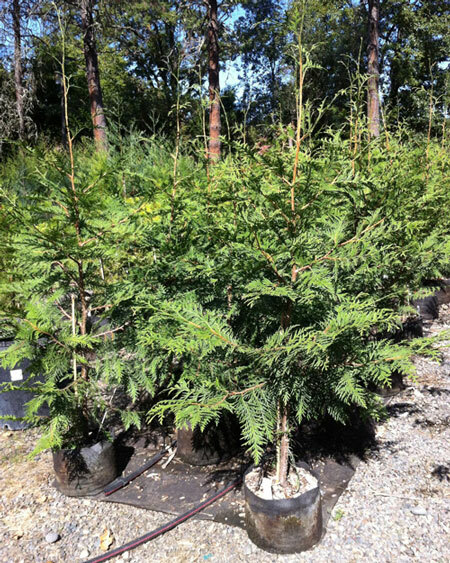 The Excelsa Western Red Cedar is a gorgeous fast-growing, full-bodied conifer that can reach up to 35 feet tall with a 20 ft spread. Its bright green fan-like foliage emits an unmistakable aroma loved by many. Excelsa is suitable for both urban and rural settings and acts as an excellent sound barrier and privacy screen. 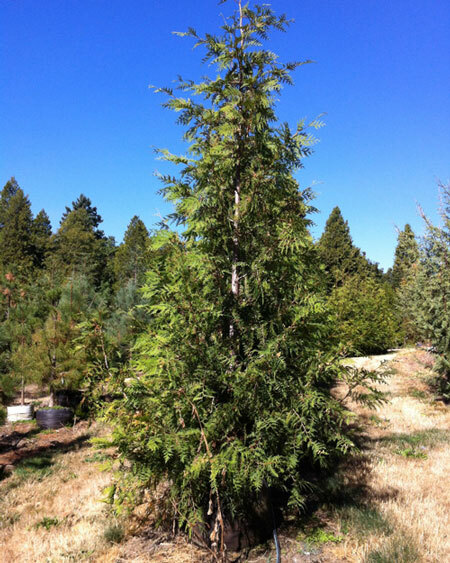 Thuja plicata and its cultivars are native to the Pacific Northwest and are thus well adapted to thrive in the region. This tree prefers full to partial sun with moist soils, although it can tolerate wet soils. Once established, it is tolerant of drought, clay soils, and urban pollution. Categories: All Plants, Conifers, Native Plants, More..
Conifer Size 1 gallon2 gallon10 gallon6 ft. 8 ft.15 ft.